Kevin talks to Chuck Muth about local politics. Randy Sutton discusses the One October shooting. Jim Yoder discusses the dysfunction in Washington. 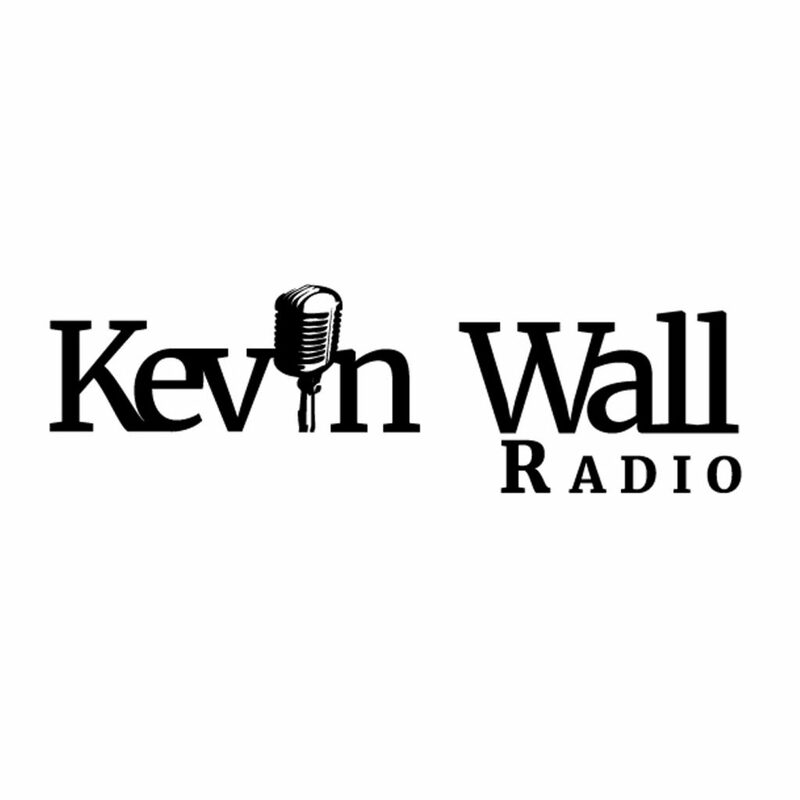 Kevin speaks to Congressman Mark Amodei about the challenges faced by the new Republican minority. Kayleigh McEnany of the RNC calls in to discuss the state of the President’s agenda in light of heavy Democrat opposition. Victor Joecks of the Review Journal talks the upcoming legislative session and transgender policies in CCSD. Jim Wheeler discusses the prospects lying ahead when the Nevada Legislature meets. 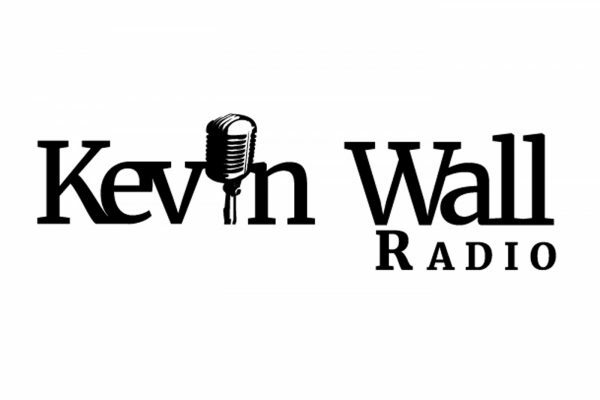 Kevin talks to callers about the President’s decision to end the shutdown, whether he caved, Roger Stone’s arrest and more.